Dudh Kunda Trekking is one of the few trekking trails in the lower elevation of Everest region. It offers one of the easiest and shortest gateways to experience Everest as well as the rich Sherpa culture with the objective to reach Dudh Kunda (4560m), a high altitude lake. Regarded as a sacred place, hundreds of Buddhist pilgrims visit Dudh Kunda in order to pay respect to their natural deities. The trekking starts from Phaplu, which still host a passive airstrip that is rarely used once Lukla airport came into existence. The trails wind through forests of juniper, oaks, and pine stopping over at villages of Salleri, Taksindo and Ringmo. All of these settlements are home to Sherpa people who are renowned for their mountaineering skills and Buddhist culture and hospitality. You will come across Buddhist gompas, varied ethnic communities, streams, lakes and wild animals such as black bears, pheasants, snow leopards, Himalayan Thar etc. The Dudh Kunda likes directly below the lesser know Number Himalaya or Shorong Yul Lha, in a local dialect. Shorong Yul Lha is a deity who is believed to protect every creature of Solu. All along the trek, you will be able to enjoy beautiful glimpses of Everest, Numbur, Karyalung among others. During the full moon Shamans or Jhankris from local community visit the lake for a weeklong celebration of singing, dancing and invoking gods. The trekking is partly camping and partly tea house. The best seasons for doing Dudh Kunda Trekking is either in Spring or Autumn. You will have leisure time, followed by an evening welcome dinner at a typical Nepalese Restaurant and discuss about the trip, in Kathmandu overnight (1,350m/4428ft.). Early in the morning, we start to drive from Kathmandu to Salleri in a private vehicle. It is a long drive but the road is nice. It is a newly constructed road. During the drive, we can view the panoramas of Riverside, jungle, wonderful landscape and the scattered villages. We cross the bridge at Sunkoshi River and continue through Okhaldhunga. 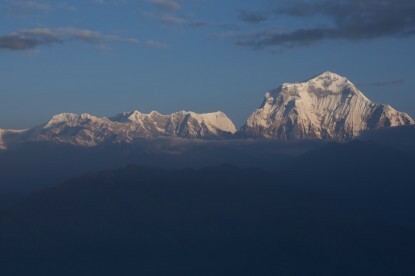 On the way, we can see the incredible peaks as Dudhkunda (Numbur Himal), Everest and others. Then it is a continual drive up and up, which takes us to the district of Solukhumbu-Salleri. 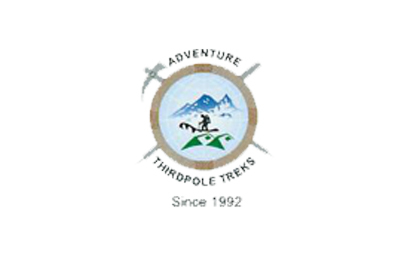 Or take 35 minutes flight from Kathmandu to Phaplu and start trek to around Salleri headquarter of the district of Solukhumbu and walk on through rhododendron, and Pine forest. After breakfast, we start our foothill journey to Taksindo 3071m via Ringmo village. It goes through the countryside road, down to Dudh Koshi (Milk River) which is wide and then ascends through several Sherpa villages. Our entire hike today is easy and comfortable. The view of Numbur Himal is awesome and the local scenarios accompany it. We cross small streams and hill gorges. From Fera, we walk through the jungle of Pine till we get to Ringmo. We walk furthermore 2 hours to reach Taksindo. Leave Takshindu and hike to Sahasra and follow the scenic path with views of Numbur Mountain, Khatang Mountain, Karyolung Mountain and other peaks and mountains in the background. We will pass through yak farms and monastery to Beni where we will stay overnight. This is the day that we will reach our ultimate destination Dudh Kunda is situated at the foot of Numbur Himal, (mountain) locally known as Shorong Yul Lha, meaning "Protector of Solu "Lake is believed to be of religious value. The trail continues through the glacier. A great fair is observed every year in the month of August during Janai Purnima in the holy lake of Dudh Kunda during which devotees from Nepal and India visit this place. Migratory birds can be seen on the shores of Dud Kunda during the rainy season. Trek back through the pleasant trail will take us to Ringmo. Apple wine and yak cheese are popular in Ringmo. 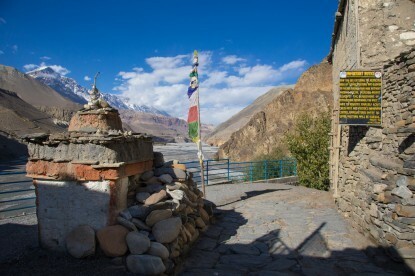 Ringmo is a culturally rich Sherpa village. Leave Ringmo and traverse the forest to reach Takshindo. 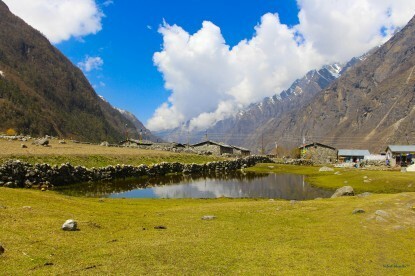 The trail passes through pasture land that is rich in Himalayan vegetation. Early morning flight from Phaplu will take you to Kathmandu. We will take 35 minutes of scenic mountain flight with views of Cho Oyu, Everest, Langtang, and other mountains. You will be transferred to hotel. 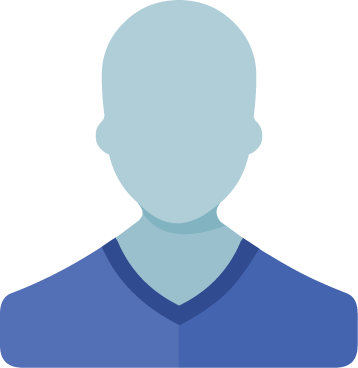 You can spend your free time on your own. Evening together farewell dinner in typical Nepali culture program.